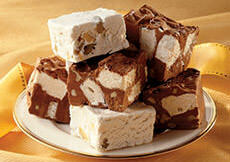 Our Popular "Homestyle" Candies... Handmade with only the Finest Ingredients! 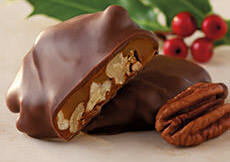 Our homestyle candies are made in small batches with the same attention to quality as our other fruit and nut candies. 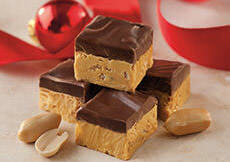 These delicious classics make a great gift for the holidays or anytime! 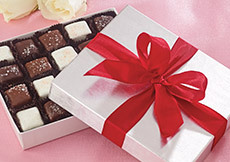 All items with chocolate require 2-day EXPRESS delivery when shipped during the months of May through September. Orders with chocolate ship from our facility on Mondays, Tuesdays & Wednesdays only. 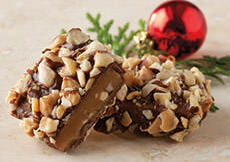 Our non-chocolate items do not require Express delivery.